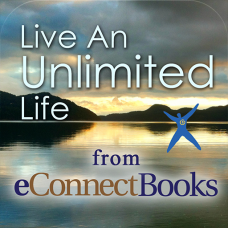 *** IPAD OWNERS PLEASE NOTE *** If you own an iPad, you will want to purchase your version of Live an Unlimited Life from the App Store on your iPad. After completing your purchase, installing the book on your iPad, and completing the registration process, you will be able to access your version of this eConnect book from your computer using the browsers Safari or Chrome as well as on your iPad. If you do not have an iPad, you will need to purchase your version of the book from this store and it will only be accessible through a web browser. Welcome to a new adventure in books. 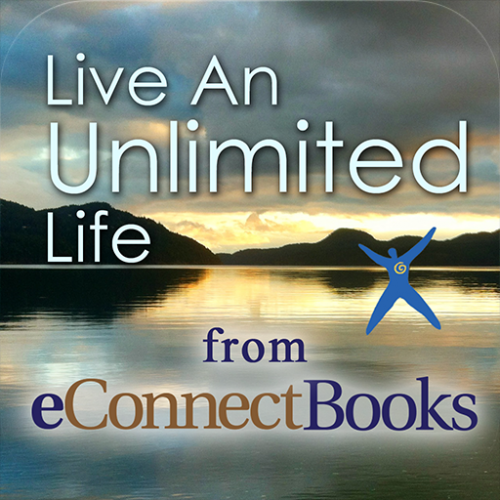 This eConnect book, Live an Unlimited Life, is created to be an interactive experience where you co-create with the author and with other readers of the book. Every few pages you will be invited to write about what you are learning, what you are creating, and what you plan to do differently in your life. In addition to articles that explain the key concepts of the book, there are exercises and journal entries to assist you in putting the core ideas to work in your life. how to get rid of the fear of public speaking.